More than 2000 years of practice informs the work of modern day acupuncturists. They practice the skill of inserting thin needles into the skin to induce pain relief and improve symptoms. Acupuncturists use an energy map of points on the body to guide their work. The stimulation of these points triggers reactions that promote pain relief. They may use small electrical currents, and provide massage treatment as well. These natural medicine practitioners interview patients to develop a unique treatment plan. Acupuncturists formulate herbal preparations for patients, and inform them about dosages, treatment duration, possible side effects, and interactions. Many acupuncturists also educate patients about topics such as meditation, nutrition, breathing, and relaxation. 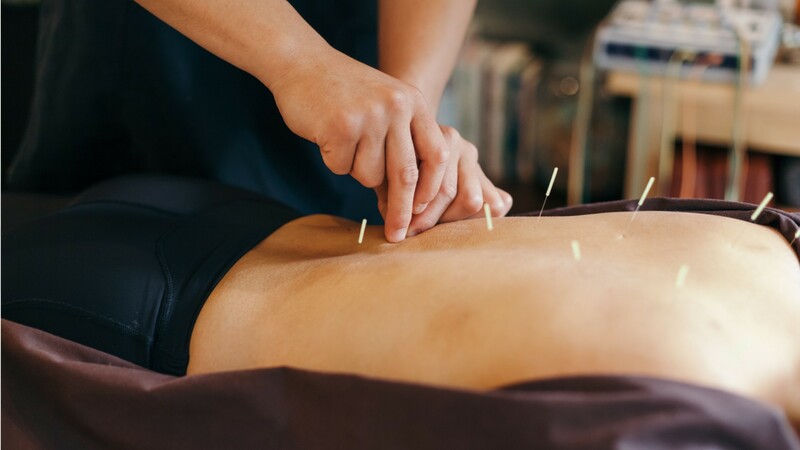 Acupuncturists often work in their own practice, or in collaborative settings with other natural healers, such as naturopaths and massage therapists. The ability for patients to cover treatment costs through their health insurance providers has grown in recent years, which has increased the demand for services. Training and certification is required to practice in most states. Candidates must complete a graduate acupuncture program of approximately 3-5 years, then pass a state board exam to earn licensure. Modern science has validated that acupuncture works, but with no agreement on how it works, acupuncturists rely on seeing the benefit in their patients’ well-being. Provide treatment of symptoms and disorders using needles and small electrical currents. May provide massage treatment. May also provide preventive treatments. Insert needles to provide acupuncture treatment. Maintain and follow standard quality, safety, environmental and infection control policies and procedures. Adhere to local, state and federal laws, regulations and statutes. See more details at O*NET OnLine about acupuncturists. Acupuncturists by U.S. Department of Labor, Employment and Training Administration is licensed under a Creative Commons Attribution 4.0 International License.